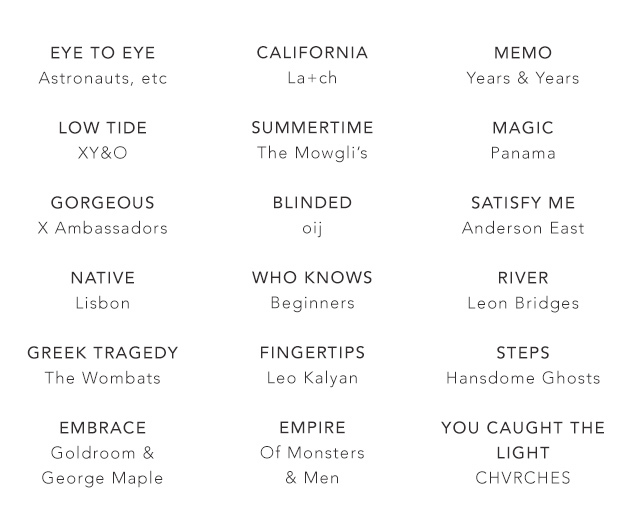 get the full playlist on Spotify! 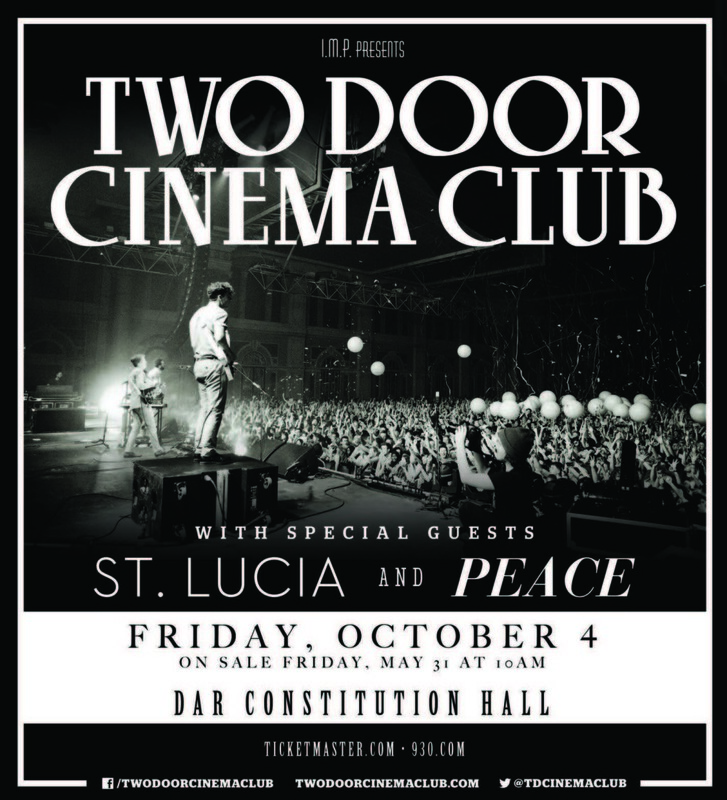 You can also win two tickets to see TDCC and St. Lucia at DAR Constitution Hall on October 4th. 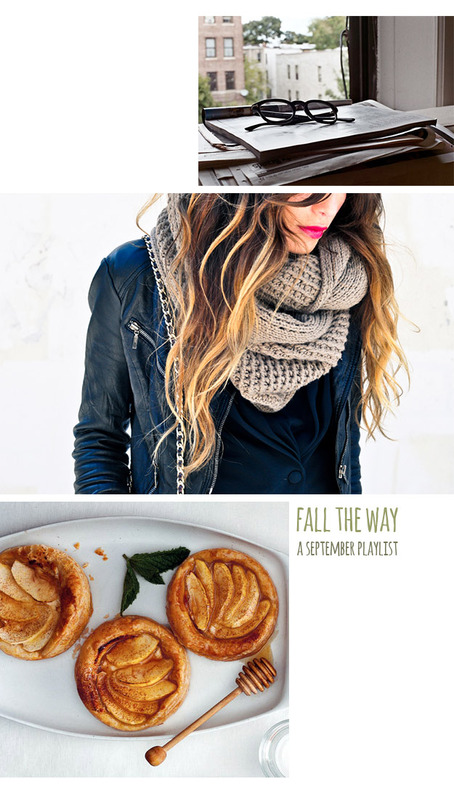 Just leave a comment below sharing your new favorite fall song below. If you don’t want to wait until next week to see if you win, you can buy tickets here! Hope to see you there! 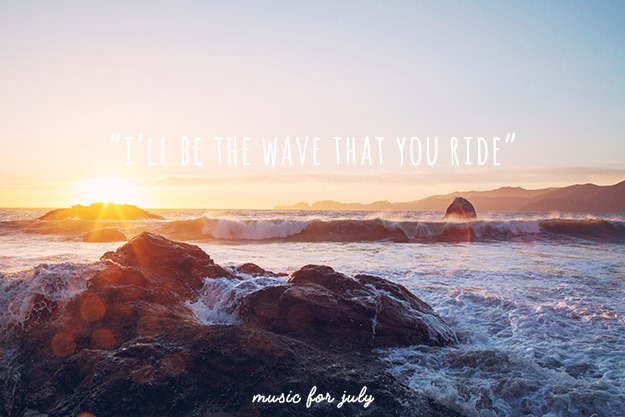 Posted September 5, 2013 in Music by Nikki.